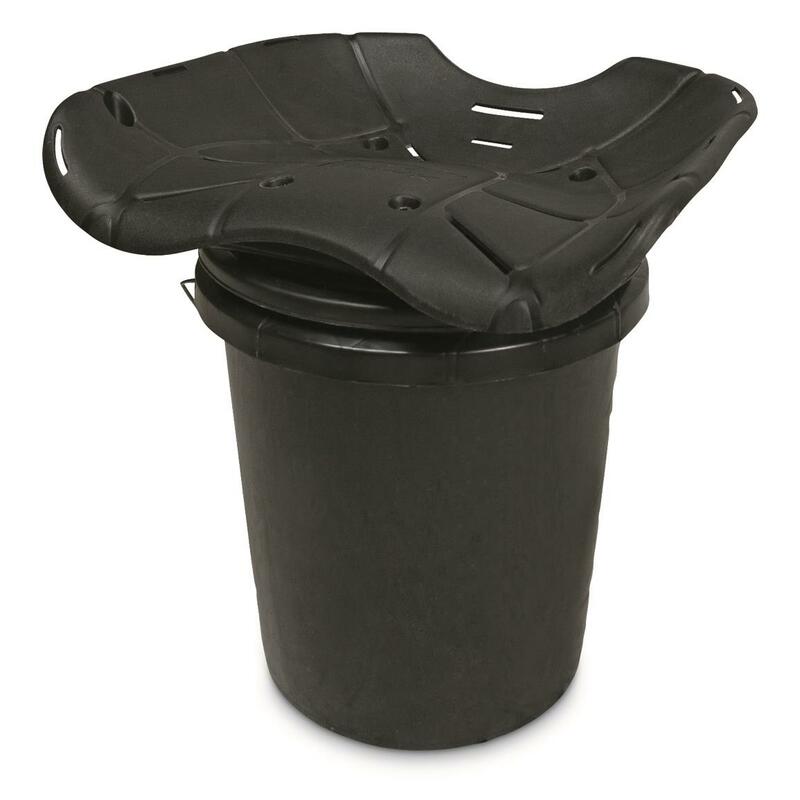 Turns any 5-gallon bucket into a comfy swivel seat. 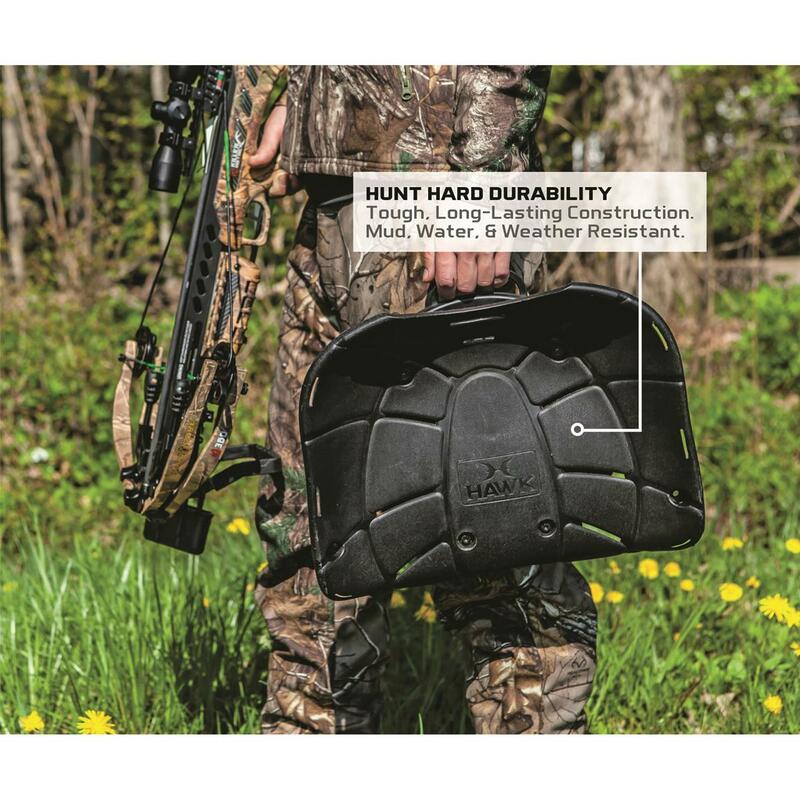 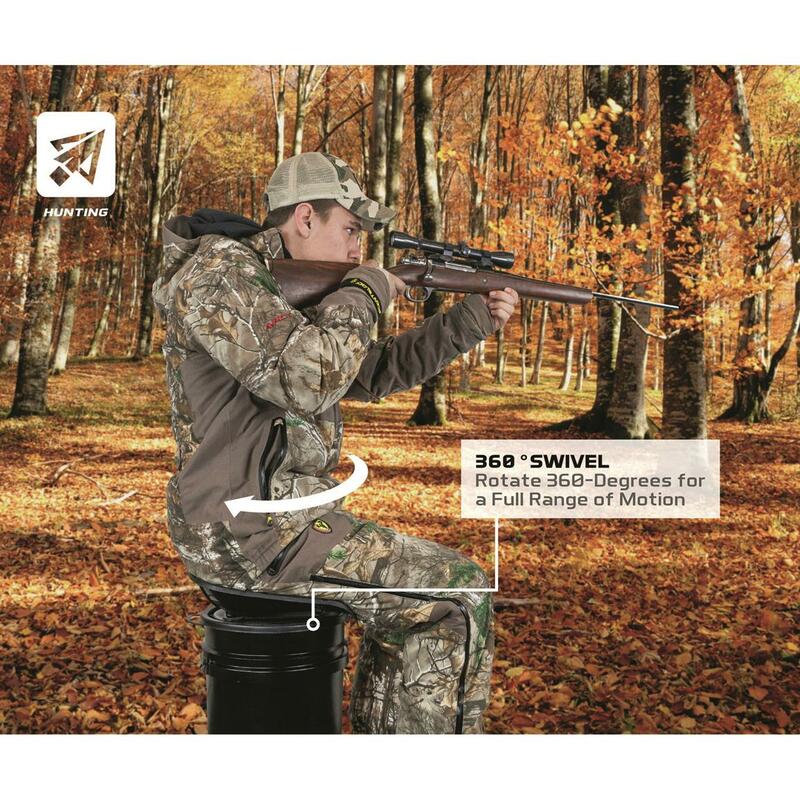 The Hawk® ErgoTM 360 Bucket Top Seat attaches quickly to any 5-gallon bucket, giving you the perfect place to plop down and enjoy a day of hunting. 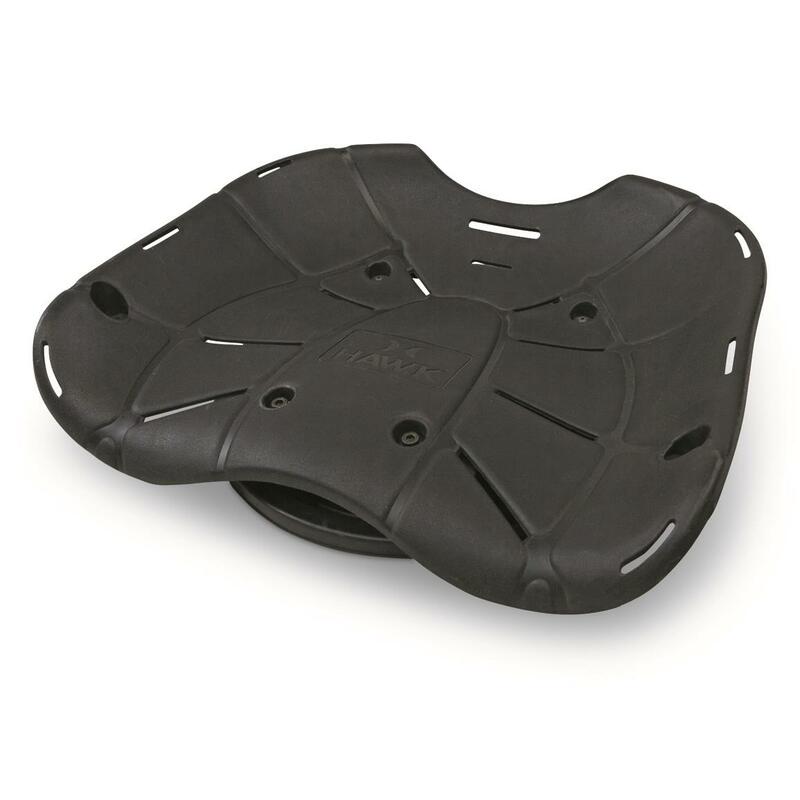 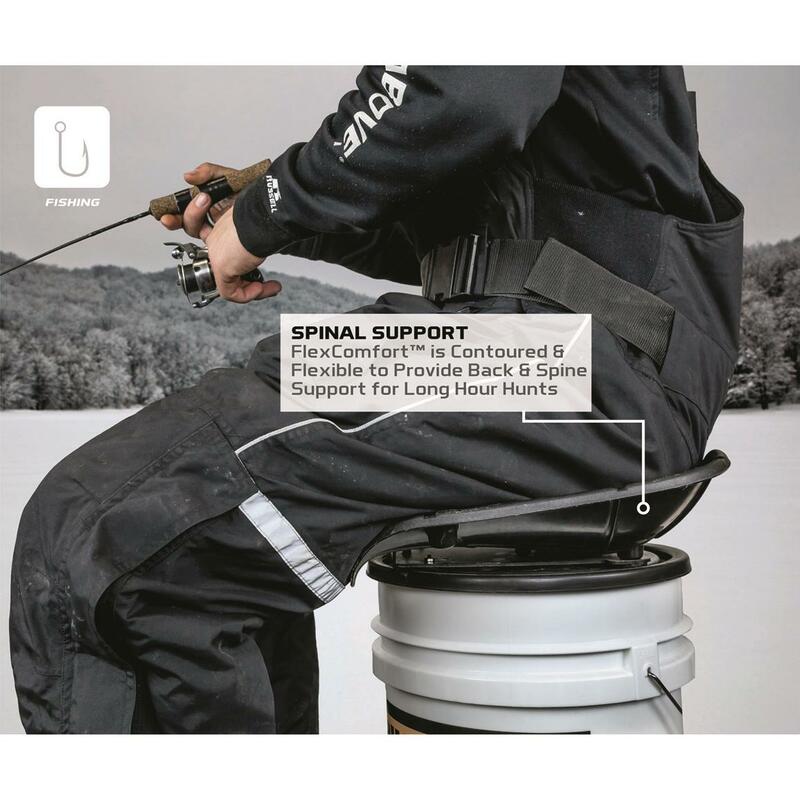 Comfortable Bucket Top Seat rotates a full 360° and features FlexComfortTM technology that provides excellent lower back and spinal support.